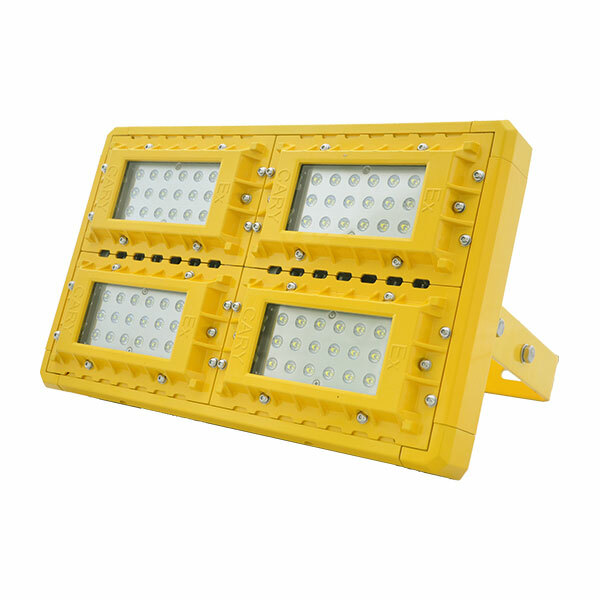 The Comet LED Floodlight is Atex rated and delivers up to 22,400 lumens. An excellent solution for illuminating larger interior or exterior spaces. Typically used in industrial hazardous area environments. The fitting is also designed to be used as an overhead low bay light.